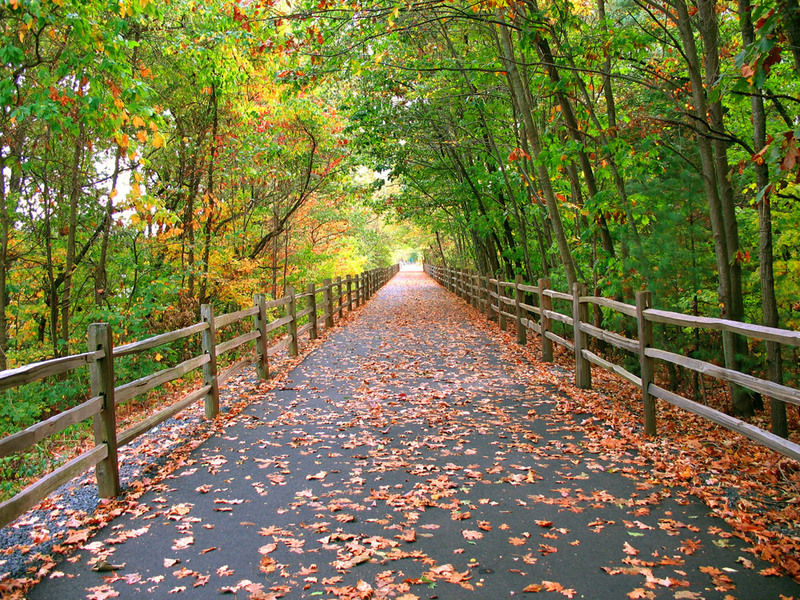 The leaves are changing on Long Island and there are plenty of fun fall activities that you and your family will love! Here are Wantagh Mazda’s must-see festivities to help you welcome the new season! Old Westbury Gardens has been spook-a-fied for Halloween with a 5,000 plus hand-carved pumpkin exhibit called “Rise of the Jack O’ Lanterns”. The decorative pumpkins stretch for a quarter of a mile and showcase the talents of professional artists and sculptors. The display opens on October 16. Get ticket pricing and the complete set of dates here. The Long Island Children’s Museum is hosting the Ghostly Gala on October 25, from 6 to 9 pm, which is the perfect time for your children to show off their costumes! 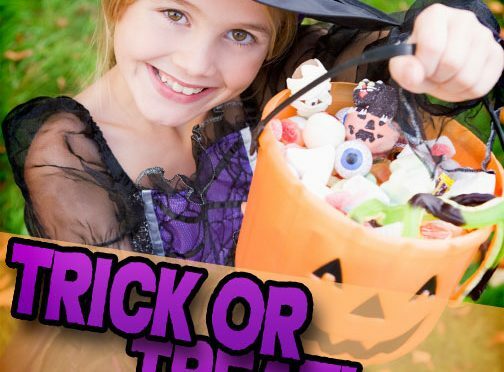 There will be goody bag decorating, trick-or-treating, face painting, crafts, animals to observe, and so much more! Get tickets in advance for $9 from the museum’s website. Head on over to The Long Island Aquarium & Exhibition Center for “Bats, Barnacles & Broomsticks” on November 1 in the early afternoon to celebrate the Day of the Dead. There will be trick-or-treating, a haunted house, face painting, crafts and games, hay rides, and pumpkin painting.